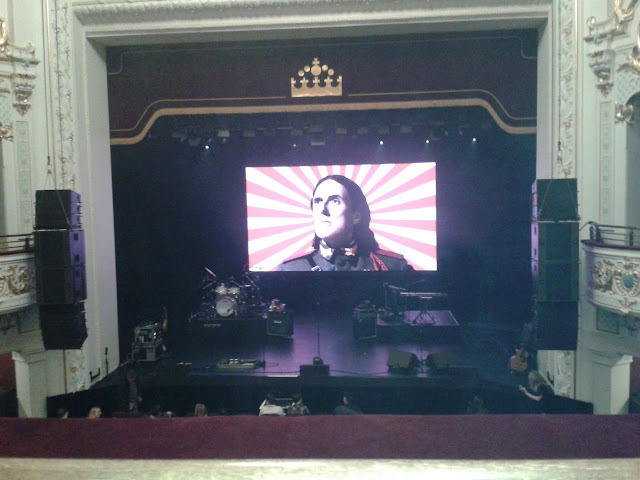 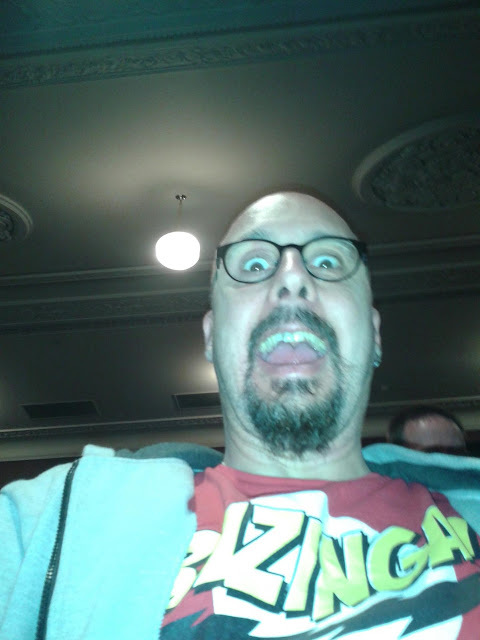 Just while I'm waiting for Weird Al to start here in the Isaac Theatre (Christchurch), I thought I might share a few pictures from Monday night's game of Great War Spearhead. 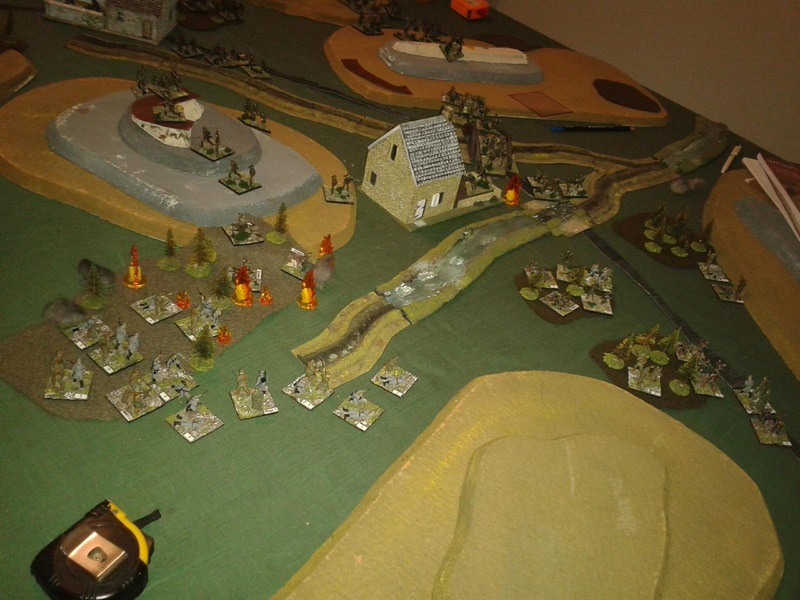 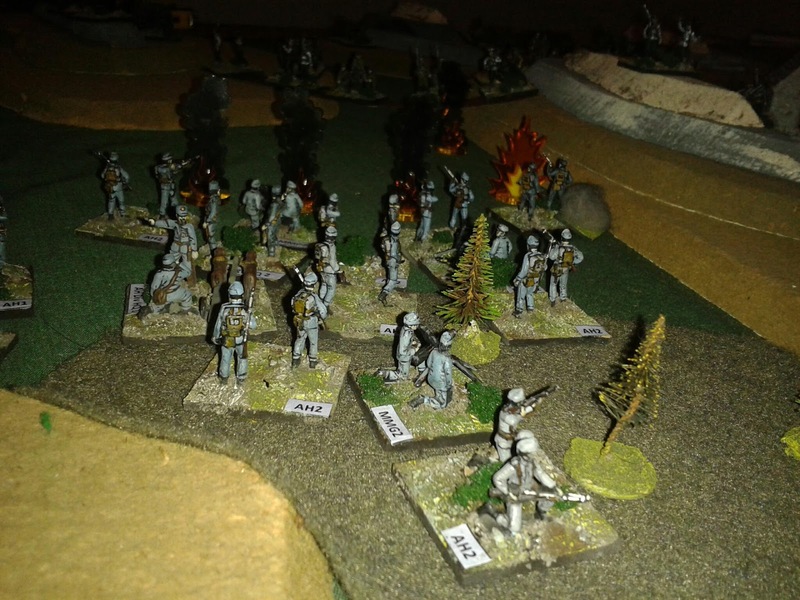 20mm Russians vs. Austro-Hungarians. 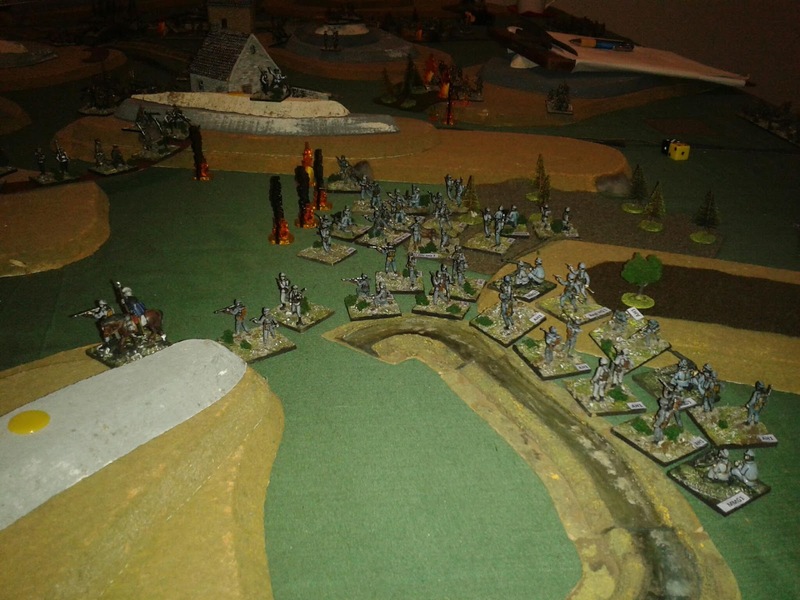 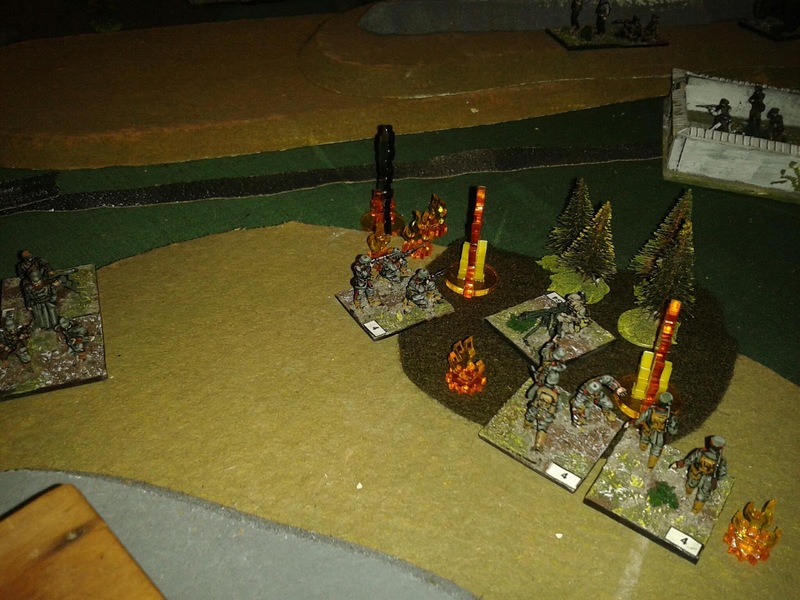 See Robin's report for an actual battle report...though he simply brushed past my efforts in the centre - I spent about 3 Regiments to deal to 3 Companies in the woods!